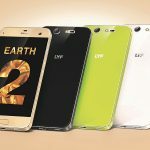 Lyf comes with another mobile called Water 6 to the market. This is one of the low range mobile from Lyf. Lyf Water 6 costs around Rs.8,499/- in India and $125 in USA. Currently, this is available in infibeam, Snapdeal shopping sites. Check it’s complete advantages, disadvantages, price & specifications. It comes with 2 GB of RAM. Constructed with Quad-core 1.2 GHz processor. 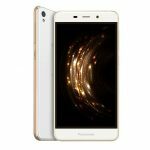 It is built with Qualcomm® SnapdragonTM 410 MSM8916 chipset. Supports Dual SIM, in which both slots are for Micro SIM’s. Provides 32 GB of internal storage with no expandable memory support. Comes with Asahi Dragontrail Glass Protection. It has an affordable weight of 136 g to carry. Available only in one color variant. Outdated processor for its price. 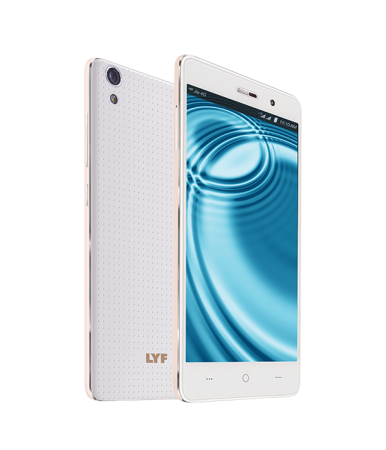 Lyf Water 6 comes with average features for its price. It comes with protection features, 2 GB RAM, Quad Core Processor etc. We, suggest Xiaomi mobiles if you're looking for phone around Rs.10k.